Tayama HS-8201 Mini Portable Espresso Machine, Black, Small. 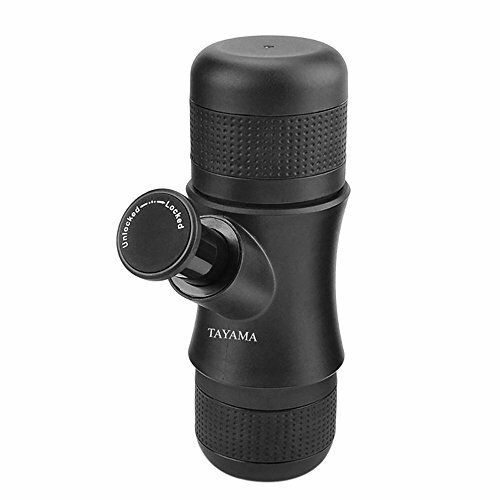 With little exertion, Tayama Mini Portable Espresso Machine causes you plan stunning shots, with a quality near conventional machine. Try not to dispose of your every day delights a long way from home. 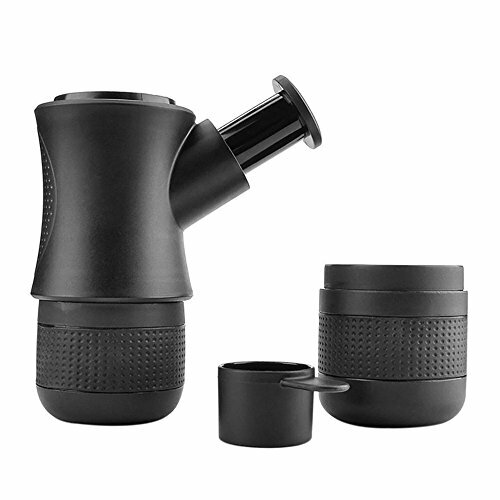 With the Mini Portable Espresso Machine, make sure to appreciate a delectable coffee anyplace, whenever. 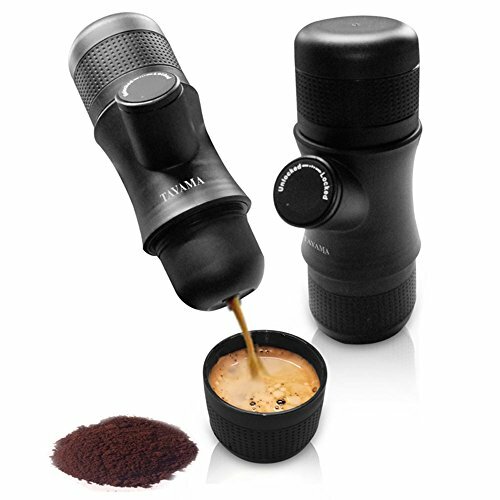 The Mini Portable Espresso Machine is the most minimized coffee machine, fit for making quality coffee. You can make coffee anywhere. Tayama Mini Portable Espresso Machine, Black, Small: portable espresso maker, mini espresso machine, best portable espresso maker.